Successfully Added Pocket Sized 5M Pixel Digital Camera - Audio and Video Record to your Shopping Cart. Wholesale Pocket sized 5 Mega Pixel Digital camera and PC camera with audio and Video digital movie clips. 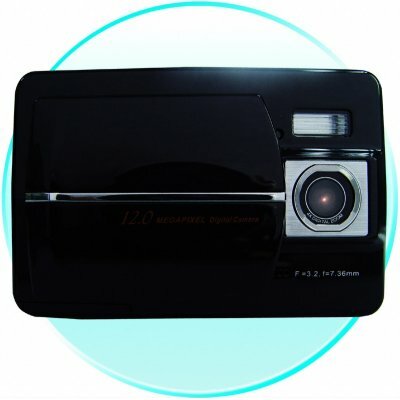 This excellent Digital Recording device also has a sliding plate to protect the lens when you are not using the camera. Take high resolution photos of up to 12.0M pixels via interpolation, or take quality video clips with a high FPS and pixels.